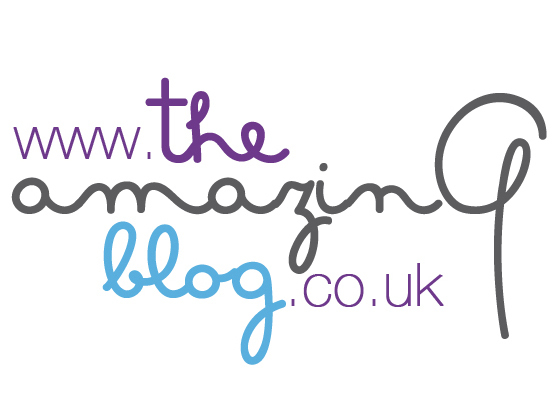 As a London based company, we here at The Amazing Blog are, naturally, big fans of all things Brit. Everything from The Queen to a nice hot cuppa: if it’s UK, it’s OK. We aren’t, however, a fan of the dreary weather. So when Katherine Daniels, an inherently British brand, sent us some of their Nourishing Hydrating Balm to try, we were more than a little intrigued. The brand boasts ‘beautifully British concepts’, and the products, as well as being mineral oil and paraben free, are designed with the English climate in mind. The brand’s founders are aware that choosing the right skincare has as much to do with environment as it does with skin type, a philosophy that we couldn’t agree with more. The colour coded packaging offers no nonsense, easy to navigate salon skincare, helping to make the selection of products and looking after your skin quick and easy. The Nourishing Hydrating Balm, which falls into the Body Essentials category, is perfect for this time of year, when the season switches from cold to warm, robbing my skin of all its moisture. The thick body balm contains a mixture of Brown Seaweed Osmolyte, helping to tackle and prevent dehydration, nourishing and protecting Shea Butter, and a healthy dose of Vitamin E. It feels luxuriously smooth when applied, and was amazing at hydrating my parched skin. As well as offering rich hydration, the balm has a wonderfully fresh scent, leaving my skin feeling soft and smelling gorgeous all day long! Suitable for all skin types, the Nourishing Hydrating Balm is available to buy here for £24.50, along with the rest of the Katherine Daniels range.